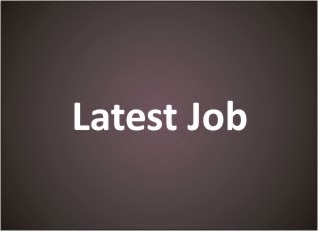 Life Insurance Corporation of India (LIC) has announced notification for recruitment for Assistant Administrative Officers. Get more details about this recruitment like Age Limit, Education Qualification, How to Apply and Selection Procedure from the following. Assistant Administrative Officer (AAO) (Generalists) : Bachelor/Master’s Degree from a recognized Indian University/ Institution. Assistant Administrative Officer (AAO) (Chartered Accountant) : An Associate Member of the Institute of Chartered Accountants of India.